JKBOSE Class 10 exam 2016: The exam was held in February. JKBOSE Class 10 exam 2016: The Board has also released Kashmir division results on January 12, 2017. JKBOSE Class 10 exam 2016: Jammu and Kashmir Board of School Education has released the Class 10 bi-annual exam 2016 results of Jammu (winter zone) and the annual private 2016 exam results. The students who had appeared for the exam can check the results on the official website of the board – jkbose.co.in. The exam was held in February. The Board has also released Kashmir division results on January 12, 2017. The Jammu Kashmir State Board of School Education cancelled the exams conducted at five centres recently due to reports of mass copying and large scale public intervention for the class 10 science paper in the Kashmir Valley. 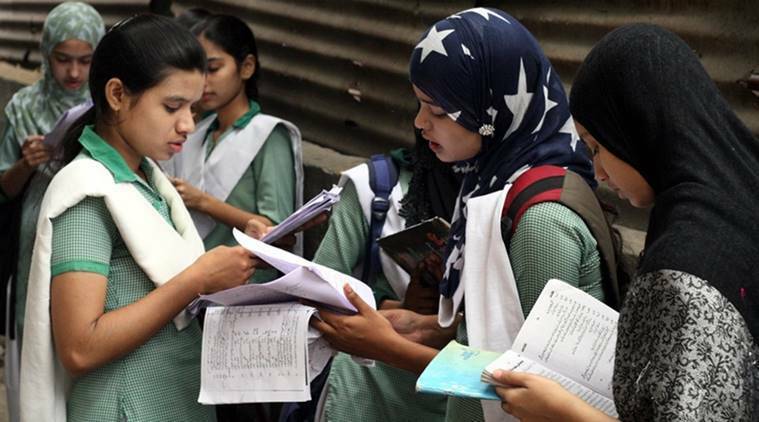 According to the Board’s Joint Secretary of Examinations, Sayeed Abdul Rouf, the exams were cancelled for three centres of Government Girls Higher Secondary School at Wadwan and two centres in Government Higher Secondary School at Haran Soibugh, both Budgam district.